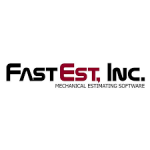 FastPIPE is a construction estimating software designed for commercial and industrial contractors. Its features include digital takeoffs, plumbing and mechanic pricing catalog, built-in assemblies, job templates, and more. In this article, we cover user reviews and pricing. 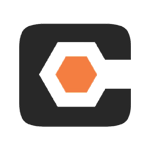 Ready to get started with FastPIPE? Request a demo. As of the date this article was written (1/10/19), there are not a lot of up-to-date FastPIPE positive reviews online. However, one user said that it is a time-efficient software as it was able to significantly decrease the time spent on drafting estimates. There are not a lot of up-to-date FastPIPE negative reviews online. However, one user said that pricing can get a bit expensive as they added more new users to the platform. FastPIPE’s system is available for a one-time fee of $4,995. Interested users can also purchase additional systems for $2,495 each. Pricing is for stand-alone deployments on a single PC or tablet. 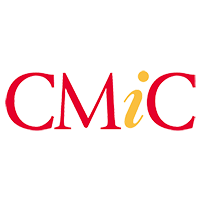 There are additional fees for the labor rates: PHCC ($350) and MCAA ($350). Interested users can contact their sales team for more information on pricing. Ready to get started with FastPIPE? Request a demo. 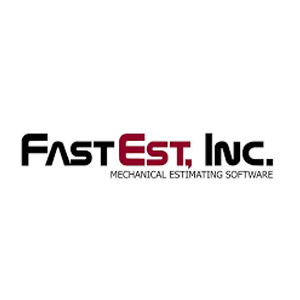 How does FastPIPE help speed up the estimating process? FastPIPE enables users to create templates based on existing job estimates which can be re-used for future similar jobs. It also provides them with standard templates for commercial plumbing and HVAC piping to help them get started. How can FastPIPE help simplify the process of doing material takeoffs? FastPIPE helps users accomplish their material takeoffs by providing them with hundreds of built-in HVAC and plumbing assemblies. The assemblies which include gas connections, boilers, chillers, coils, pumps, traps, and more can be copied into any job and modified accordingly. Not sure if FastPIPE is the right fit for you? Read our reviews of all top construction management software or check out one of these three FastPIPE competitors.